ILIGAN CITY (MindaNews / 29 July) — Presidential peace adviser Jesus Dureza has issued a warning against scammers following the arrest of 59 persons recruited allegedly for integration into the Armed Forces of the Philippines (AFP). 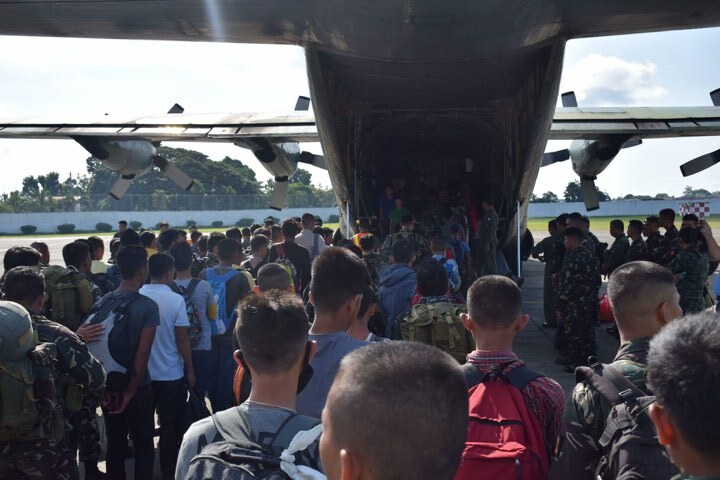 Dureza said the 59 who were arrested in Ipil, Zamboanga Sibugay and in Zamboang City were made to believe that they were recruited by the Moro National Liberation Front (MNLF) for possible integration later into the AFP. He said a quick check with the MNLF Misuari faction revealed the group was not recruiting new members. 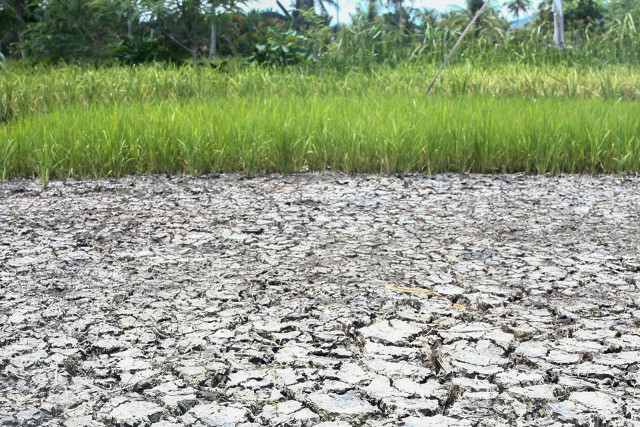 In a statement Friday night, Dureza also said there is no ongoing “integration” agreement between the government and any group or faction in the peace process,” Dureza said in a statement. “This could be a scam or a handiwork of terrorists recruiting fighters to fight the government,” the statement added. Dureza said Sophian Nur, the alleged recruiter who hails from Sumisip, Basilan, was not a legitimate member of the MNLF. Capt. 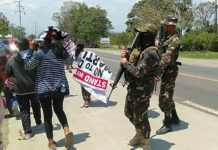 Joan Petinglay, spokesperson of Joint Task Force Marawi said a joint Army and police checkpoint in Ipil town, Zamboanga de Sibugay, intercepted 32 men on board two Toyota vans last Tuesday. 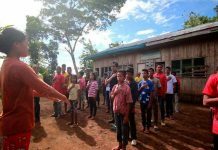 At the same time, Petinglay said 27 persons including seven minors were arrested after a joint Army and police team raided the house of Sophian Nur along Daisy Road, Barangay Guiwan, Zamboanga city.